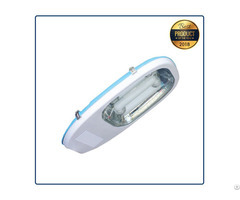 Posted By: Macheng LCLighting Technology Co. Ltd.
Business Description: We are the LED lightings factory in China and supply the related lights products to the all over the world. 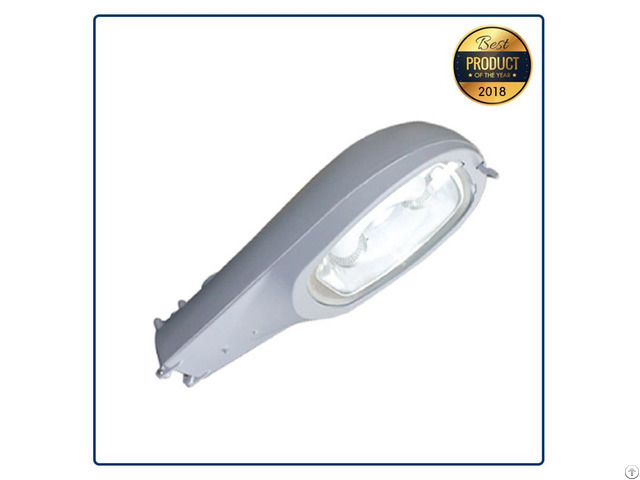 1.Main products :street light,tunnel lights,explosion-proof lights and highbay lights. 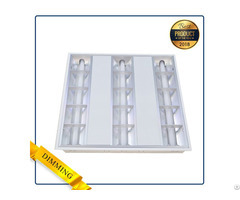 LED lights panel light,downlight,grille light and etc. 3.Samples order are available for testing Please. 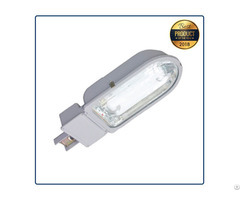 4.OEM/ODM service and Proffesional lighting design will be offer.